April’s Film Club Screening is Dumbo! 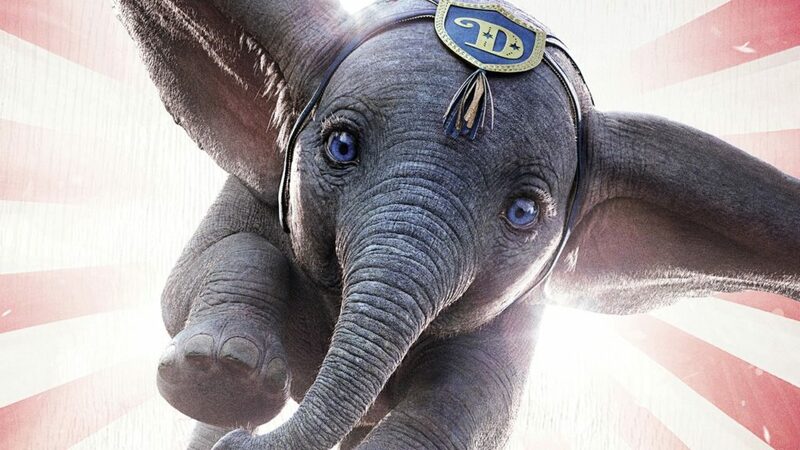 We’ll be holding our monthly Autism Friendly Film Club at 11am on Sunday 7th April at Cineworld in Crawley and the film is going to be Dumbo. For full details, answers to lots of the most frequently asked questions, and a chance to win some of our TWENTY FREE TICKETS, visit our Autism Friendly Film Club page and complete the booking form. See you there!